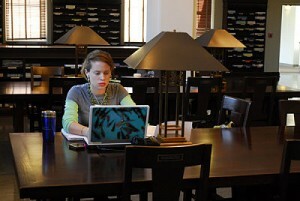 Attention, Emory faculty and students: You can have an impact on the future plans for the Libraries. 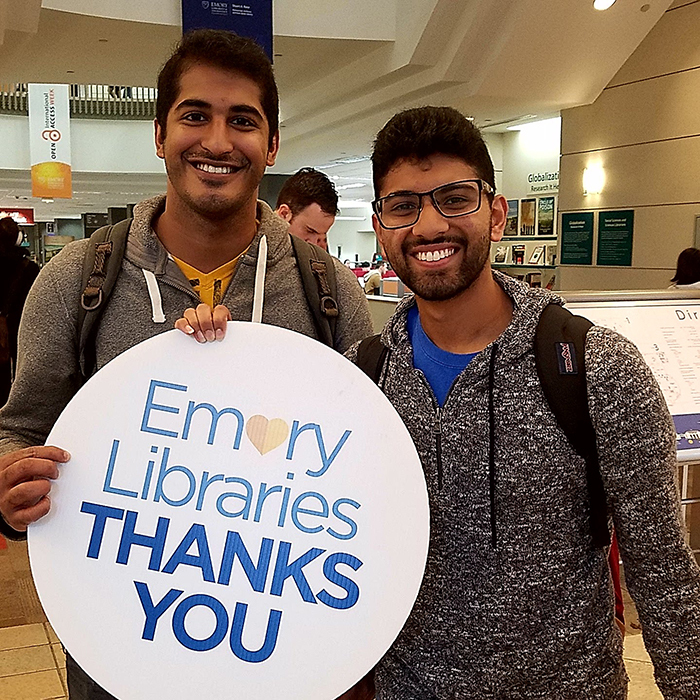 Emory Libraries is seeking faculty and student volunteers to share how they use library spaces in brief tours with consultants, and discuss the Libraries’ current and future needs in focus groups. We are currently developing a Master Plan that will lay the foundation for strategic enhancements to services and spaces offered across library facilities: Woodruff Library, MARBL, Goizueta Business Library, Music & Media Library, Woodruff Health Sciences Center Library and The Computing Center at Cox Hall. We are working with a consulting partner, brightspot strategy, to employ a variety of tools to help us understand the current and future needs of our users. During their next campus visit Sept. 22-24, brightspot representatives will conduct guided tours and user workshops with faculty, students, and library staff. Library users will guide two brightspot consultants while sharing how they engage with library spaces. These tours will provide brightspot a “day-in-the-life” perspective for each tour participant. Each tour will last approximately 30-45 minutes. Here are the available dates and times for guided tours (please provide two available times, if possible). Your participation and feedback are highly valued and greatly appreciated. To volunteer for either a guided tour or user workshop, please contact Tony Shiver at tshiver [at] emory [dot] edu or 404-431-3901. As a thank-you, volunteers for one of these sessions will receive a $25 Barnes & Noble gift card or $25 EaglePrint Dollars.